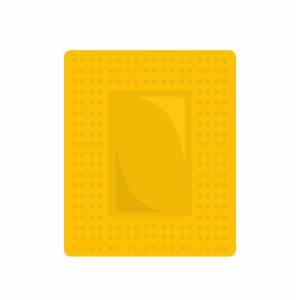 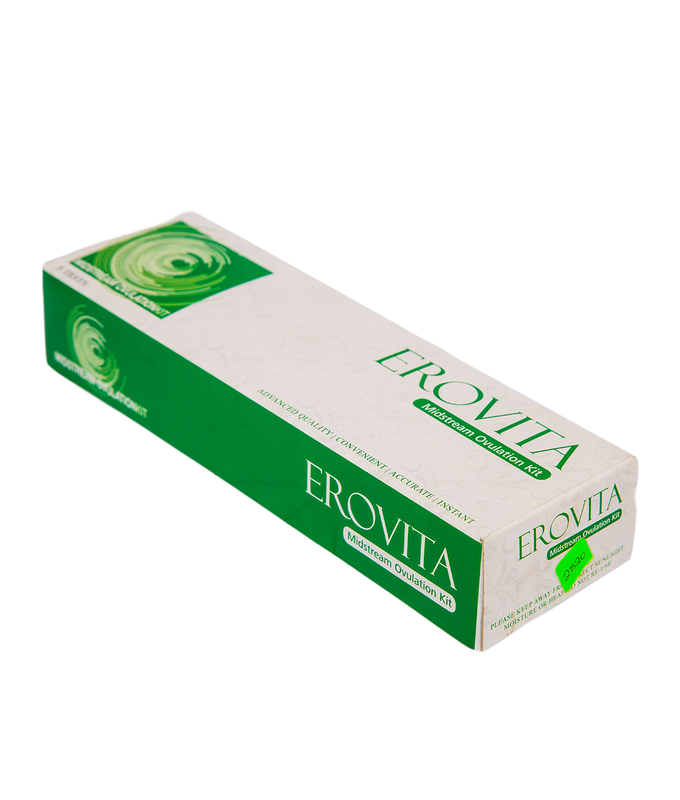 View cart “Durex Fetherlite Condoms 1 Pack (3 Pieces)” has been added to your cart. 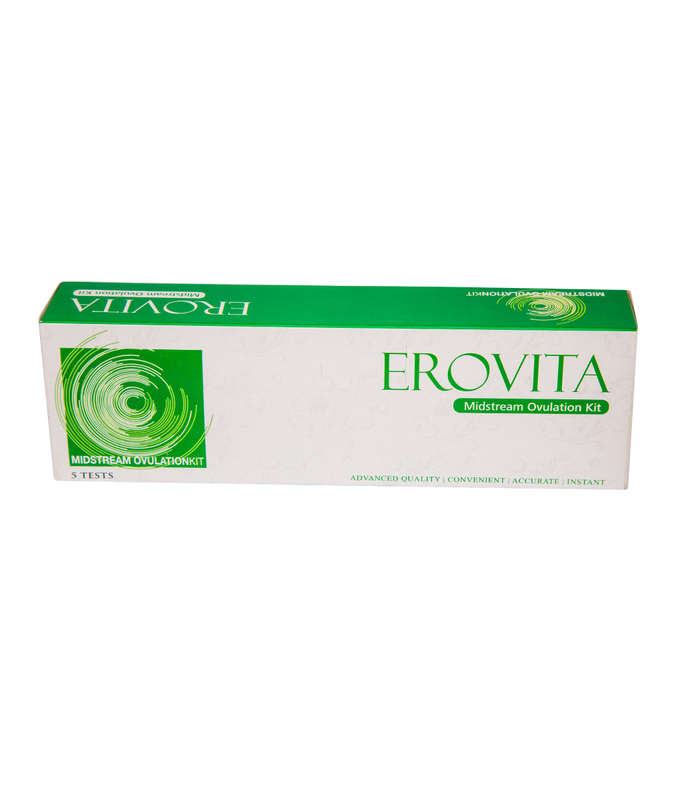 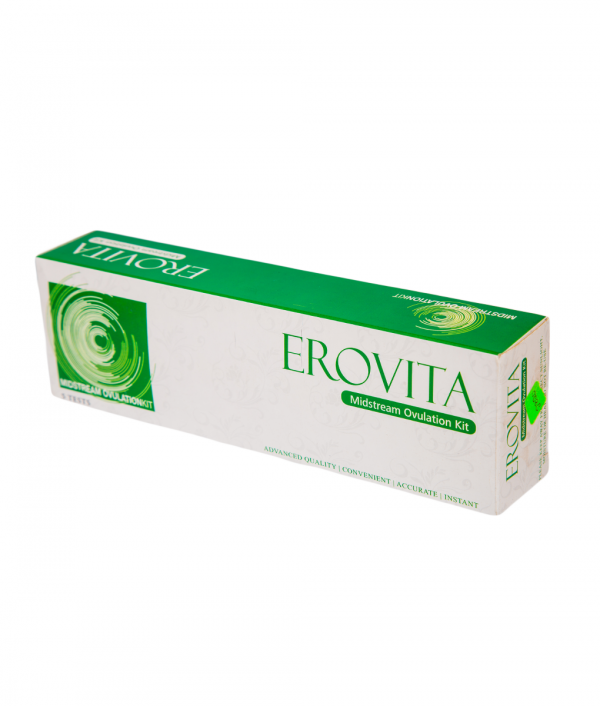 Erovita Midstream Ovulation kit is an easy to use and read kit. 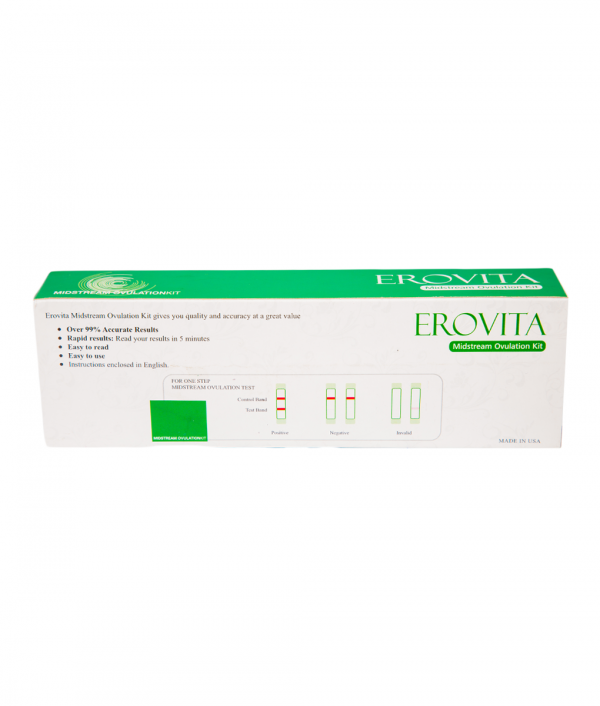 It offers you 99% accurate results within a short time frame of 5 minutes.